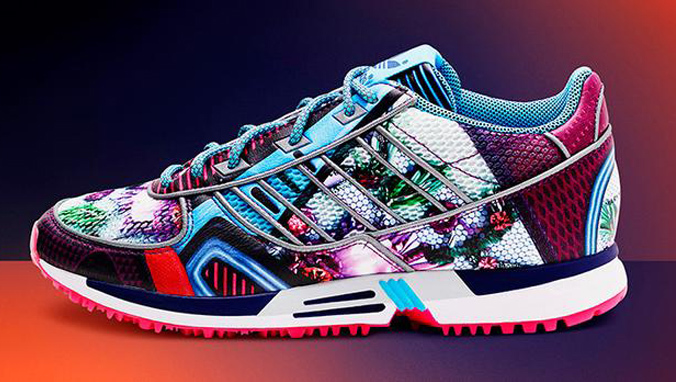 • If there is anything that is going to get us excited about hitting the gym it’s the new line of workout clothes and sneakers, London based designer Mary Katrantzou, has designed for Adidas Originals. • The Greek born designer is known for utilising bright colours and has revolutionised the use of digital prints in fashion. In this collaboration the designer certainly doesn’t disappoint. • Taking initial inspiration track shoes from the 1970s and 1980s, which helped athletes onto the podium, the collection mixes classic structure with an element of graphic futurism. • The collection features plenty of the designer's bright signature prints. Pieces include a coat dress, body-hugging zip-up dresses and track jackets in a range of fabrics, abstract floral stripes and embellished sneakers. • Adidas has famously and successfully collaborated previously with Yohji Yamamoto, Raf Simons, Stella McCartney, Rick Owens, Rita Ora and, more recently, Pharrell Williams. 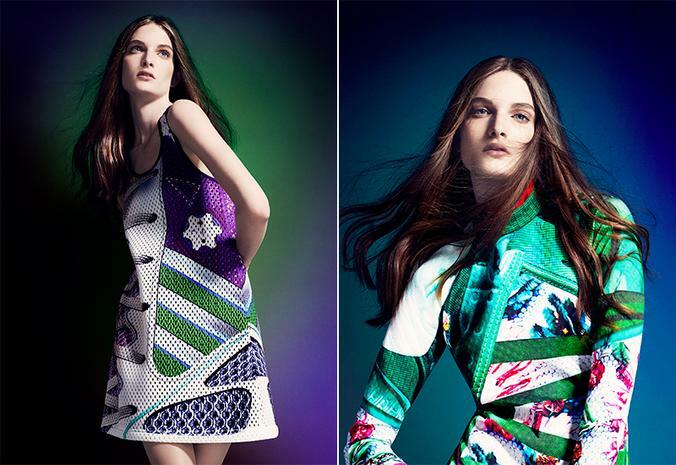 • Katrantzou has previously collaborated on capsule collections with Topshop and shoes with Gianvito Rossi. 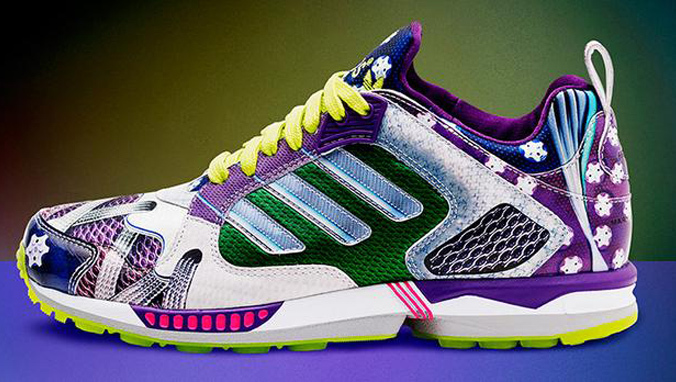 • The Adidas Original and Mary Katrantzou collection will be available in stores from November 15.